Smart Ocean Technology Co. Ltd is a leading IT infrastructure products and solution provider. Driven by the trends of Cloud, Big Data, and Mobility, the business is quickly transforming and growing.Over the past decade, by focusing on IP technology innovation and development, Smart Ocean has offered a full series of IP products and solutions, including networking, M2M, management software, IP PBX, etc. Now based on the "Cloud-Network Convergence" strategy for the next decade, Smart Ocean will continue to innovate in key technologies such as Cloud network, APP in order to build a new IT architecture that leads the industry. 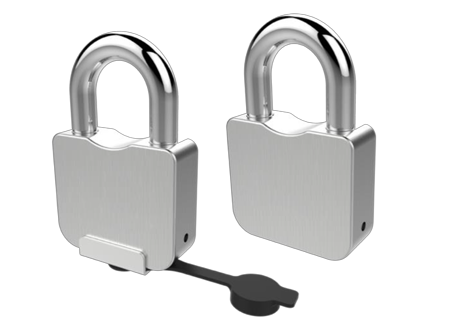 Based on authorization from central management platform, to achieve one key to multiple locks, not only simplifies the user’s work intensity, but also improve the efficiency of management. 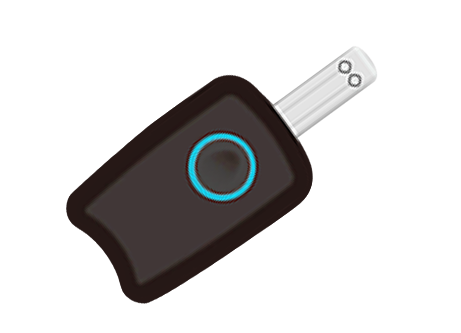 To eliminate the risk of the conventional lock-and key solution as well. 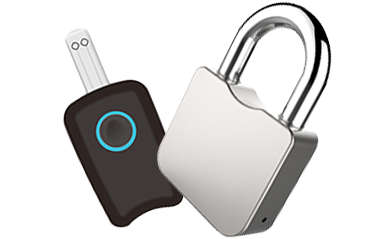 Smart Padlock is managed by central management platform and supports online or offline working mode. It can upload operation log automatically. It’s very suitable for widely deployed base stations, sub-stations, and cabinets. Designed with high security technology, easy to install, no external power supply, no wiring, suitable for outdoor environment features. Very suitable for a large number of outdoor equipment scenario.